Feet is the most ignored body part of all times.Ideally,on a day to day basis we should take care of our feet along with other body parts.No body likes dry,chapped and dirty-looking feet.So what do we do? Have we found out a solution? I was looking out for a good foot cream and came across this product from Jergens. Today, I am gonna share with you my thoughts on the Jergens Foot Cream. 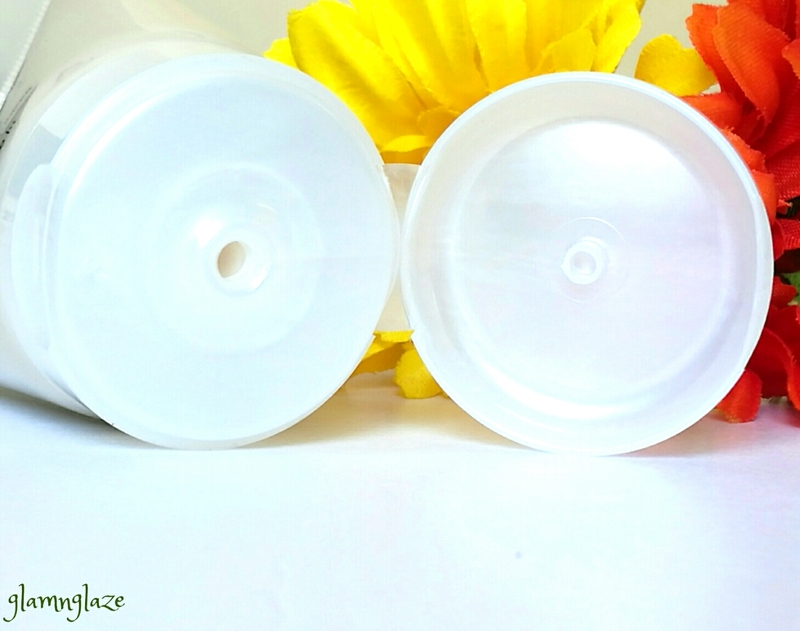 Read on to find out if this product is great or not! Be beautiful from head to toe with the JERGENS® moisturizing collection. JERGENS® moisturisers are uniquely created to make a beautiful difference to your skin—a difference you can actually see, feel and experience. Repairs, heals and deeply nourishes dry skin for noticeably smoother and softer feet in just 2 nights. Best for: Extra dry skin. Deep penetrating foot cream, with Shea Butter, Coconut Milk & Vitamin E, significantly improves the look and feel of even the driest feet. 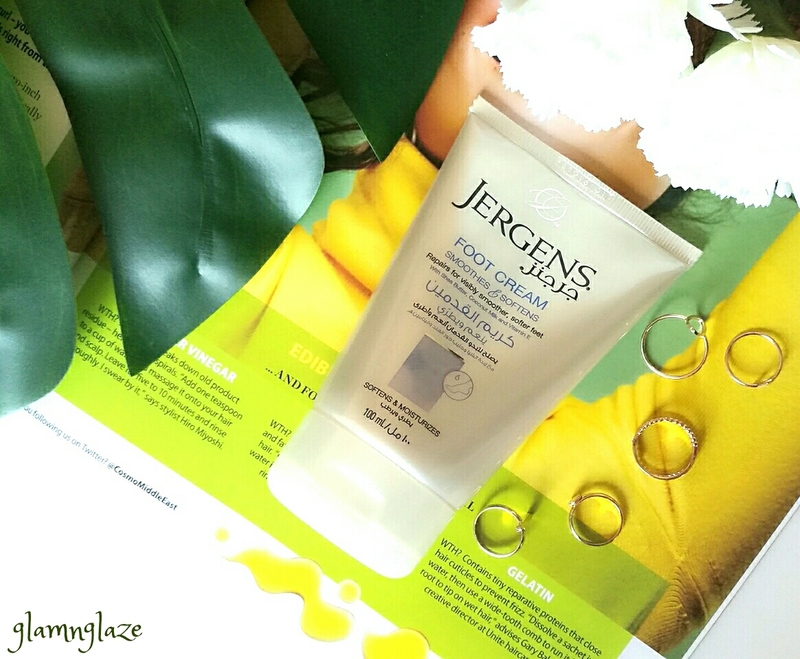 Jergens foot cream helps you reveal deeply luminous skin.For external use only. Avoid eye contact.Store away from heat and humidity. WATER (AQUA), GLYCERIN, CETEARYL ALCOHOL, PETROLATUM, BUTYROSPERMUM PARKII (SHEA) BUTTER, UREA, STEARIC ACID, CETEARETH-20, LACTAMIDE MEA, OLEA EUROPAEA (OLIVE) FRUIT OIL, PARAFFIN, DIMETHICONE, TOCOPHERYL ACETATE, ANANAS SATIVUS (PINEAPPLE) FRUIT JUICE, CITRUS MEDICA LIMONUM (LEMON) JUICE, CITRUS GRANDIS (GRAPEFRUIT) JUICE, BHT, CARAMEL, DISODIUM EDTA, COCOS NUCIFERA (COCONUT) FRUIT EXTRACT, SODIUM HYDROXIDE, ACRYLATES/C10-30 ALKYL ACRYLATE CROSSPOLYMER, METHYLISOTHIAZOLINONE, PHENOXYETHANOL, PROPYLENE GLYCOL, PROPYLPARABEN, METHYLPARABEN, FRAGRANCE (PERFUME). The product comes in a cream-coloured plastic tube.The tube has got a flip open cap.It's very tight and secures the product well.We need to squeeze the tube to take out the product.The nozzle is of appropriate size and enough product comes out at a time.All the details like ingredients,shelf-life,quantity etc are mentioned on the packaging.The tube is really compact and not heavy at all.Very sturdy and travel friendly packaging.Experienced no product-spillage in the handbag while travelling.Decent packaging. Formula : Ingredients like glycerin , shea butter , olive oil, pineapple juice, lemon juice, grapefruit juice , coconut fruit extract have been used. These ingredients are well-known to deal with skin-issues and make it feel more rejuvenated. 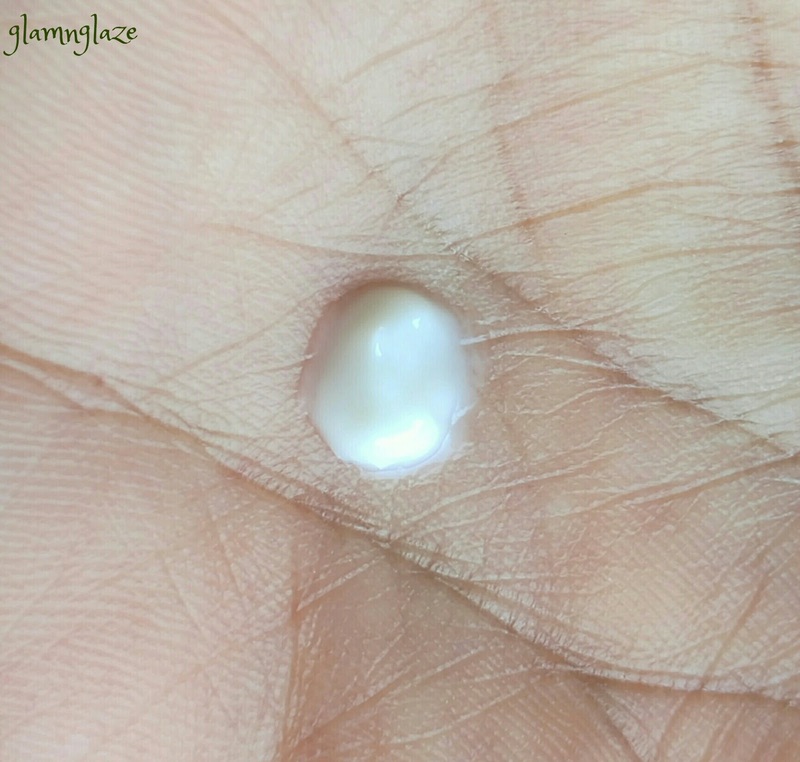 Shea butter and coconut extract keeps the skin moisturized. Vitamin E present in olive oil is an antioxidant that protects the skin against sun damage and other environmental stresses. In general,Lemon juice helps in killing the bacteria etc. In general,Grapefruit is high in antioxidants which fight the free radicals that cause wrinkles, and dull complexion. The salicylic acid present in the grapefruit juice works magically on the elbows, knees and rough patches. 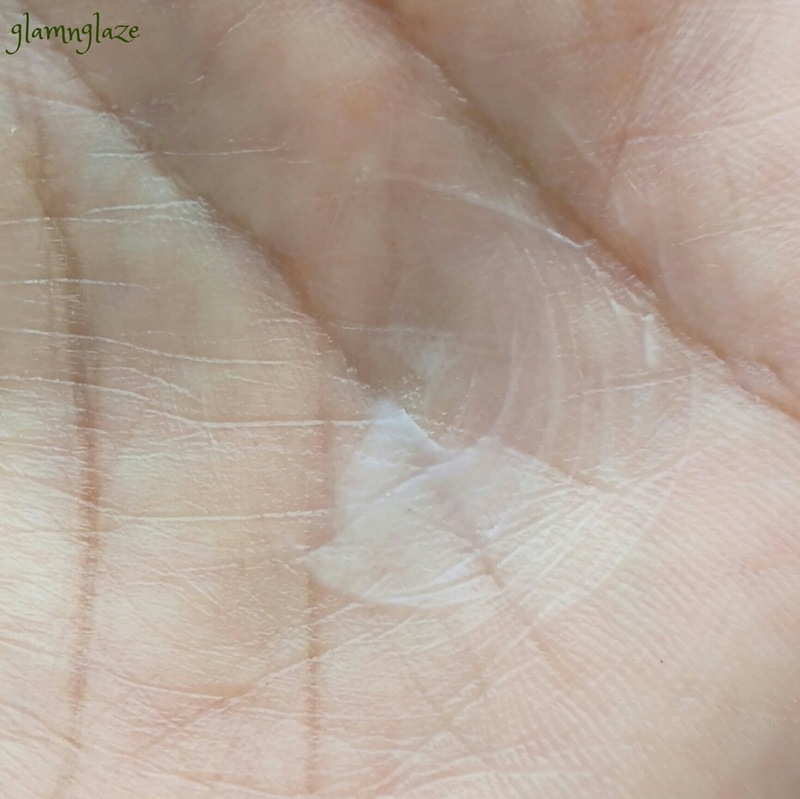 Texture: The off white coloured foot cream has a very creamy texture, The consistency is not that thin or runny, it's well balanced.Get's absorbed into the skin meticulously. Non sticky product. If you have smelled shea butter ever, you will recognize the fragrance of the foot cream.It's mild and smells kind of vanilla-like...it's pleasant , nothing bothersome.The fragrance goes away as the time passes.Very quickly. The foot cream has a creamy texture which is amazing.Soft to touch.No granules or harsh particles are present.Plain cream. Nice ingredients.The combo of the ingredients like glycerin , shea butter ,coconut extract etc is amazing. It works on the skin pretty well. Very lightweight formula. Doesn't feel greasy at all. Very comfortable.After applying the cream on the feet, the skin feels better. As the time passed, skin felt moisturized, soft and supple. Won't say that we will get fairy-like feet in just one day of usage.Keep using this product on a regular-basis to feel the effect.A month or so, it totally depends on the severity of the damaged skin. For best results, wash your feet at night and apply the foot cream generously.Wear socks and sleep tight.Doing this will help in reducing the dryness and will heal the rough skin. A bit pricey for the quantity being offered.One tube lasted for a month.But,yes the product-quality is great! Overall,I would like to say that this foot cream is really nice.You should check out and try this product if you are suffering from dry & rough feet.Must try out once.Highly recommend. In UAE, Carrefour stores and all well-known supermarkets.